Innjoo has just launched another high-end smartphone called the Innjoo Max 4 Pro. The new device features a 6-inch display with a pretty massive 4,400mah battery. The device also supports 4G LTE but just band 1800. 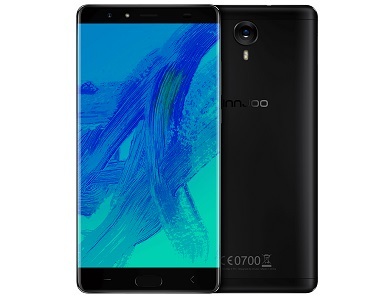 Below is the full specifications and features of the new Innjoo Max 4 Pro.